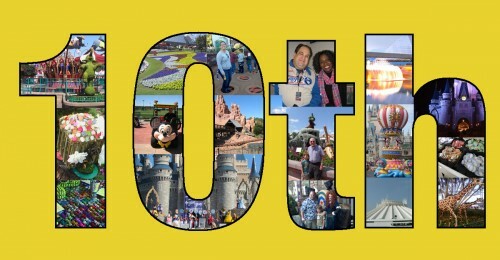 Last week we kicked off our Year of Giving to celebrate The Disney Blog’s 10th anniversary. I’m happy to announce that Rebecca Clark Guerrero was the winner of the first drawing for a MyMagic+ watch and bag. 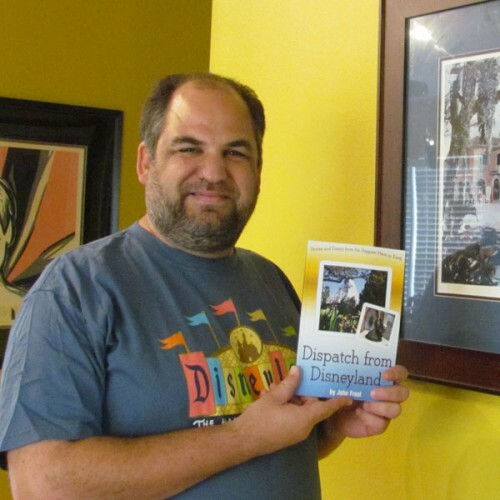 For the second week, we’re giving away a copy of my recently published book “Dispatch From Disneyland.” It’s chock full of stories, essays, & interesting facts from the Happiest Place on Earth – Disneyland. Thank you so much for entering. I look forward to taking The Disney Blog to new places in its 10th year. In my experience, Disney fans are quite often also fans of the spectacle and magic of showbiz. Other than Disney, there is no bigger purveyor of spectacle and magic than Ringling Bros. and Barnum & Bailey. Their circus acts have entertained families of all ages for decades. So it makes sense that Disney partnered with Feld Entertainment, who produces their circus shows, to also put on Disney themed shows, such as Disney on Ice, etc. 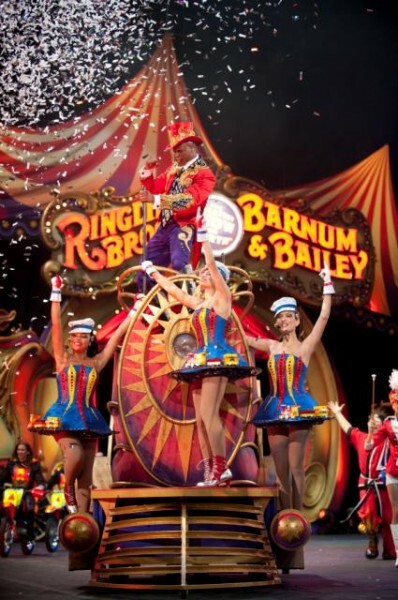 In their latest show, Legends, Ringling Bros. and Barnum & Bailey brings the unbelievable to excited audiences. Experience unimaginable family fun, as amazing performers from around the globe perform awe-inspiring feats of daring, spectacles of strength and thrills of wonder to summon the mythical and mysterious creatures of the past: a Unicorn, a Pegasus and a Woolly Mammoth! Now that sounds like fun. 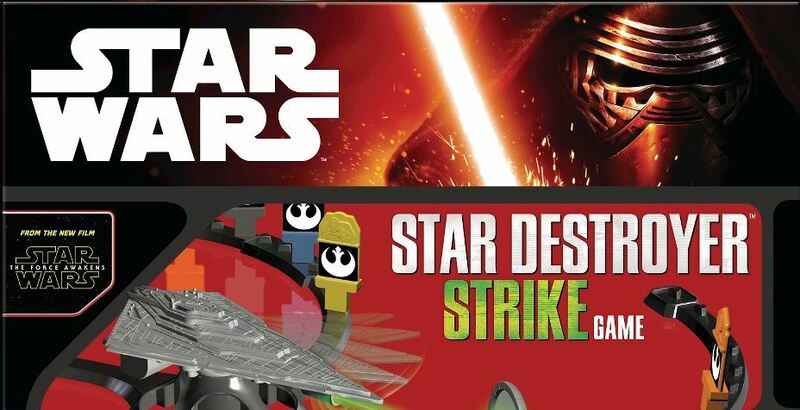 Don’t want to wait for a contest? You can purchase tickets here. (Make sure you’re buying circus tickets, not just parking tickets, both are available). There are still some great seats left if you look carefully. Below the jump, check out some super behind the scenes details about Legends. 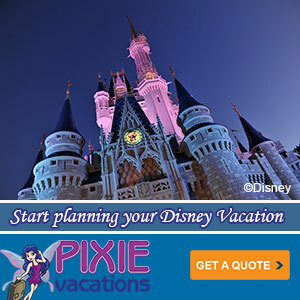 Win Two Tickets to Mickey’s Halloween Party at Disneyland! Mickey’s Halloween Party invites guests, yes, that means adults and children, to dress up in costume and trick-or-treat for candy (and healthy treats) throughout Disneyland. It is a special ticketed event, meaning that Disneyland closes early to those visiting with a regular admission ticket. Guests that purchase a special event ticket can arrive before the party to “mix in” with regular Disneyland guests for three hours prior to the start of Mickey’s private bash. 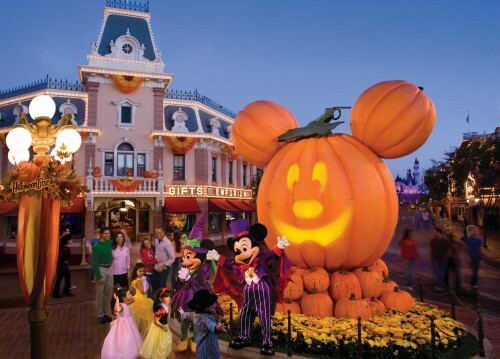 Basically, that means it is a much better deal to buy the ticket to Mickey’s Halloween Party and get there for the early hours — you get some quality park time and the fun festivities of the special event. It’s a win-win. What I can talk about is an Avengers Giveaway! 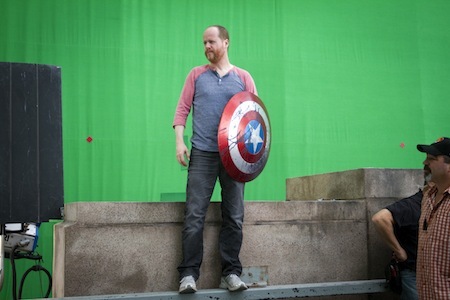 That’s right, we’ve got Avengers swag and you can win it.